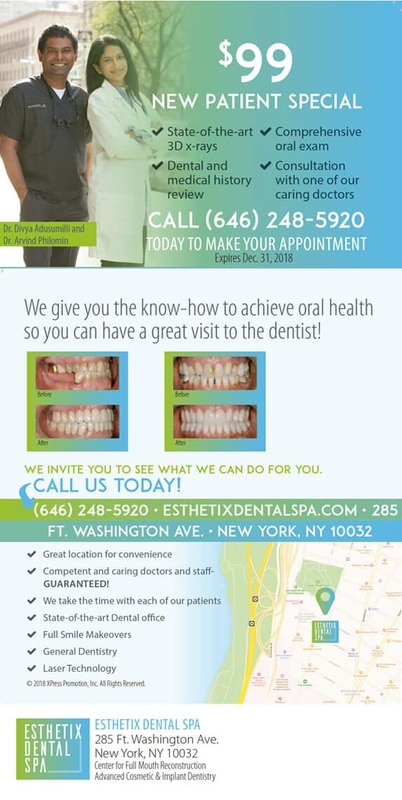 ESTHETIX DENTAL SPA is located in heart of Washington Heights, NYC. We are easily accessible by subway or car. Our combined expertise has helped thousands of patients in the New York City area for over 10 years. 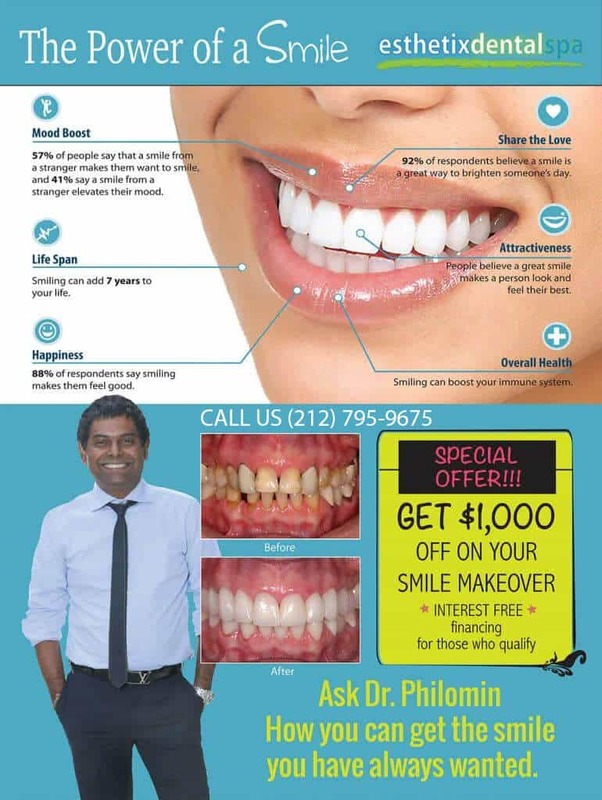 Dr Philomin and his team employ the latest technology available for dental implants, invisalign, dentures and any aspect of general dentistry. 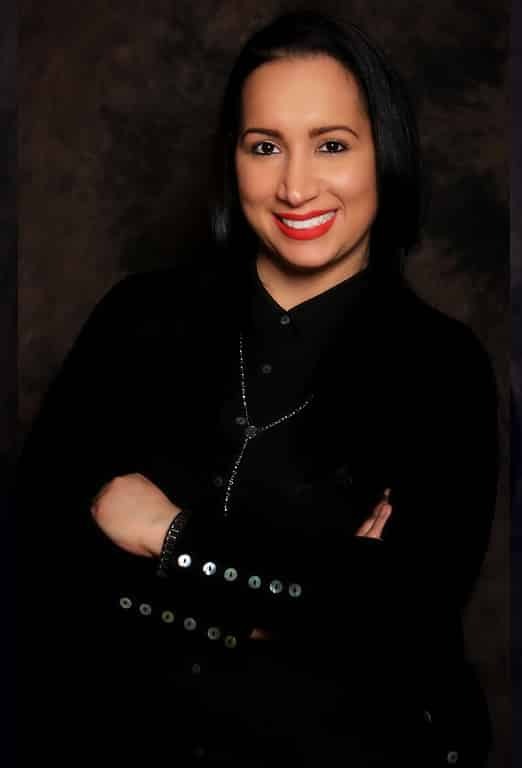 Our great reputation for cosmetic and family dentistry is easily seen with our Google reviews and several other review sites where a great many patients have expressed satisfaction with their overall care including the actual procedures as well as the staff experience. 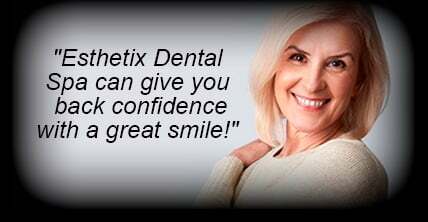 What we offer at Esthetix is better health for your teeth and a great smile. Both of these things contribute to having an improved quality of life. We work with our patients to enable them to afford the care they need. Once they have enhanced their smiles it is often observed that their lives and livelihoods improve too! Your good experience with us is what we are here for! Esthetix Dental Spa of New York was created to produce beautiful smiles, healthy teeth and very satisfied patients. 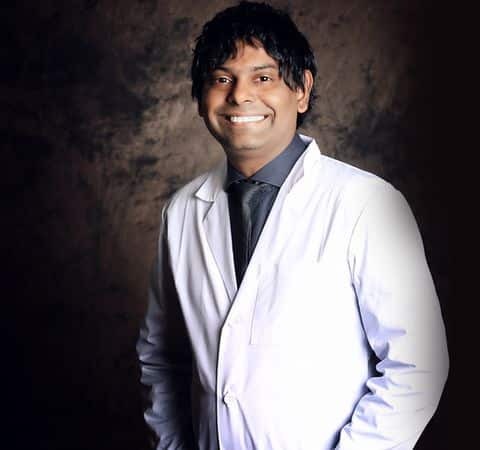 Dr. Arvind Philomin and Dr. Divya Adusumilli are dedicated to learning the latest techniques as well as advancing treatment methods in their field. 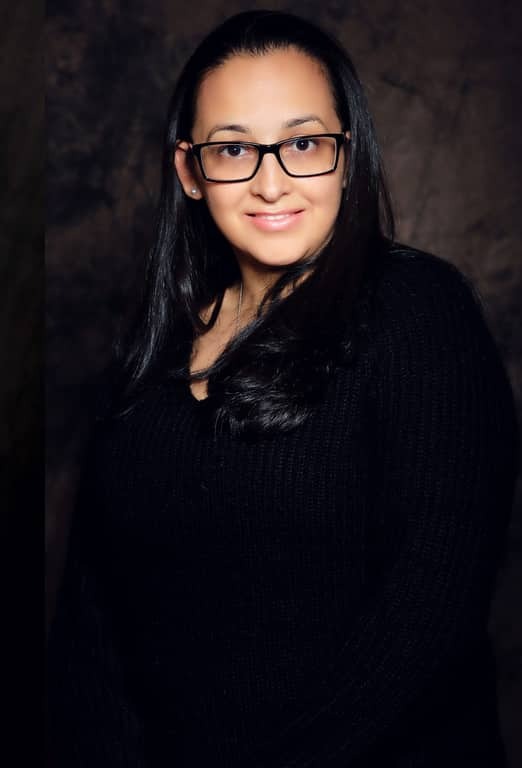 Both doctors graduated from the New York University College of Dentistry and are fellows with the International Congress of Implantologists (ICOI). 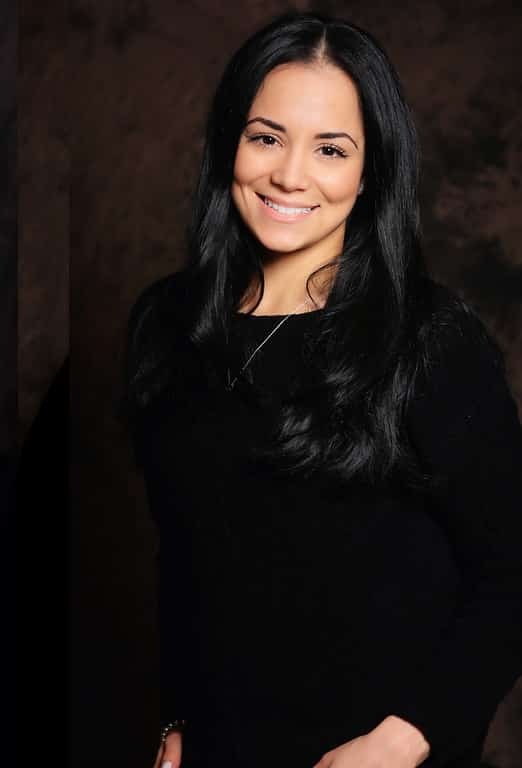 Dr. Philomin has even achieved diplomate status with the ICOI, having successfully placed thousands of dental implants. He has also innovated treatment for implantology to help more patients receive superior restorative care through stable dental implants. 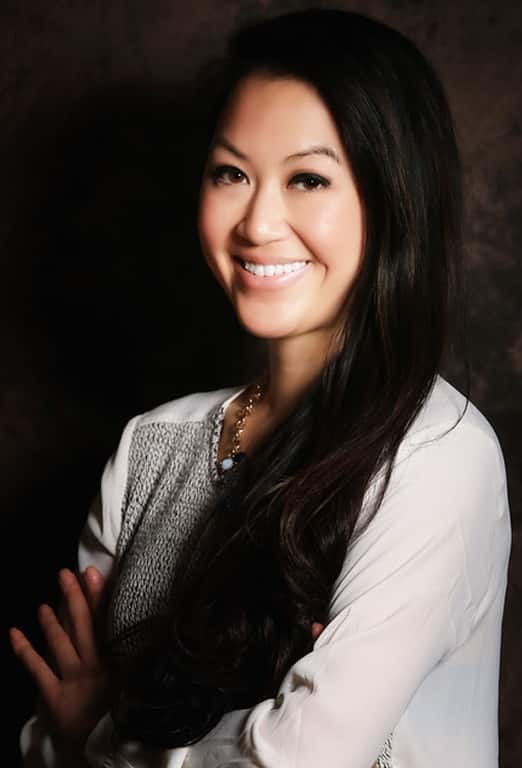 In addition, Dr. Adusumilli is one of the few doctors certified to administer intravenous (IV) sedation in the state of New York, and is a preferred provider of Invisalign®. With their training and experience, you can receive comfortable, effective, and thorough care. Drs. 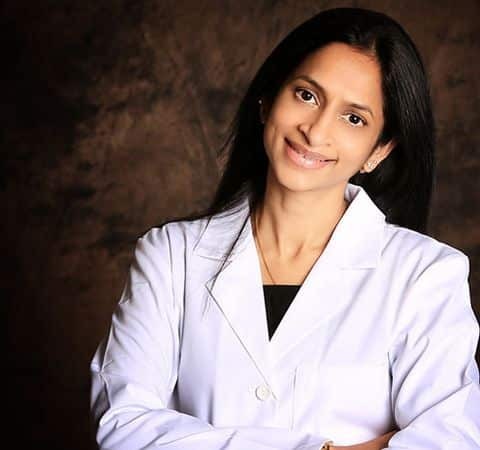 Philomin and Adusumilli are dedicated to providing patients the unique care they need, and offer a full range of treatments. If you are suffering with a broken or lost tooth, we can provide a tooth in an hour. This solution incorporates a dental implant – a titanium post designed to replace tooth roots – and a custom restoration. In a single appointment, we can restore the health, comfort, and appearance of your smile. Esthetix Dental Spa will work with you to make treatments affordable. 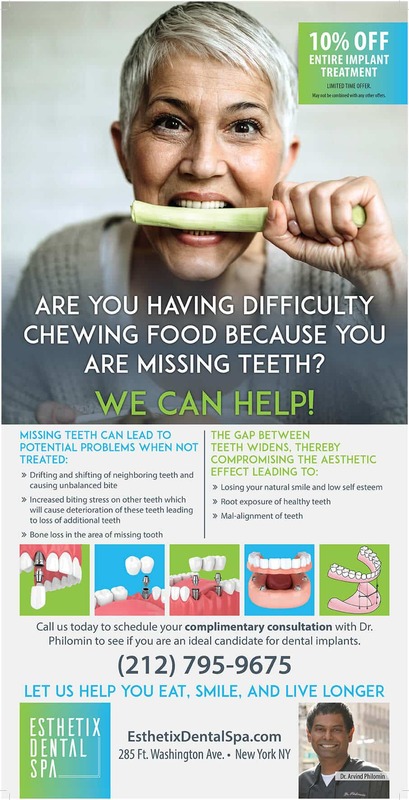 We want to help improve your life with a beautiful smile, and nothing should stand in the way of that. We are always ready and quick to respond to any questions you may have and strive to provide the best care in all of our interactions.